The Hollar-Zwick family lived in their pretty neighborhood, Neenah, Wisconsin for almost a decade. They knew there was something in their backyard that looked like a hatch, but they had no idea what had lingered in them over the years. The family's mother, Carol, had been too busy with her time to raise her family and follow her every-day life to ever explore the corners of her backyard. 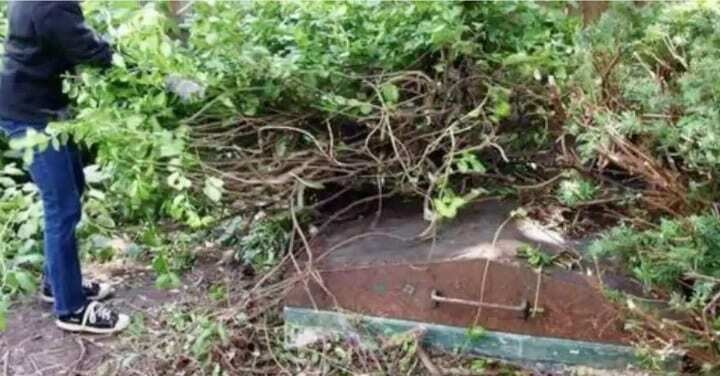 Over the years, the ominous rusty hatch in its backyard remains unopened. The old adage "out of sight, out of sight" would only take so long until the fateful day that they were curious would get the best of them.